Welcome. 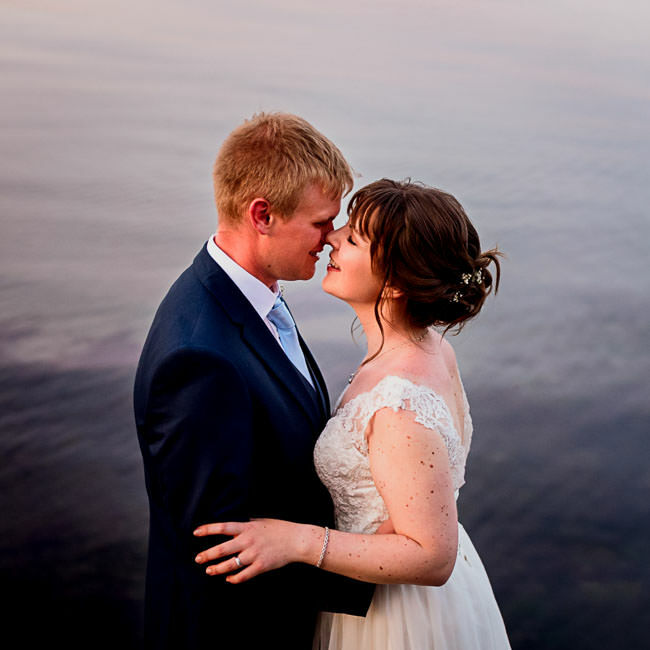 I’m Lee, a wedding photographer in Devon covering weddings across the UK and abroad. A wedding day is a once in a lifetime event, you enjoy every second of it and I’ll document it for you. From the laughs in the morning to the crazy dance moves at night, I’m there to photograph it all. That’s my whole approach to being a wedding photographer, documenting the real moments. 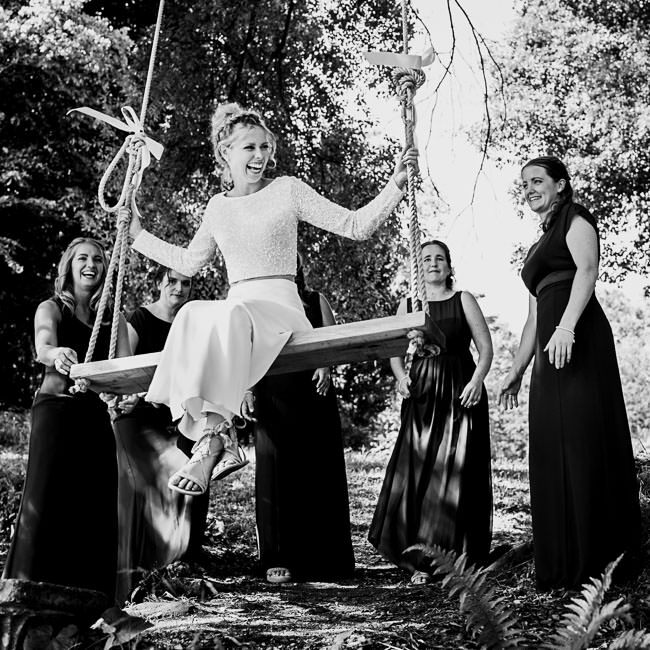 I’m lucky to have photographed a wide range of weddings, from beach weddings to luxury French chateau weddings, and the constant focus throughout is fun, relaxed and creative images. Have a look at my wedding portfolio and my approach to a wedding day and see if I’m a good fit. If these are the kind of wedding photos you’re after, I could be the right photographer for you, say hello, I’m just an email away. Telling stories in images, documenting your wedding day as it unfolds. Every wedding is unique and the images reflect your story, never interfering but capturing natural moments. 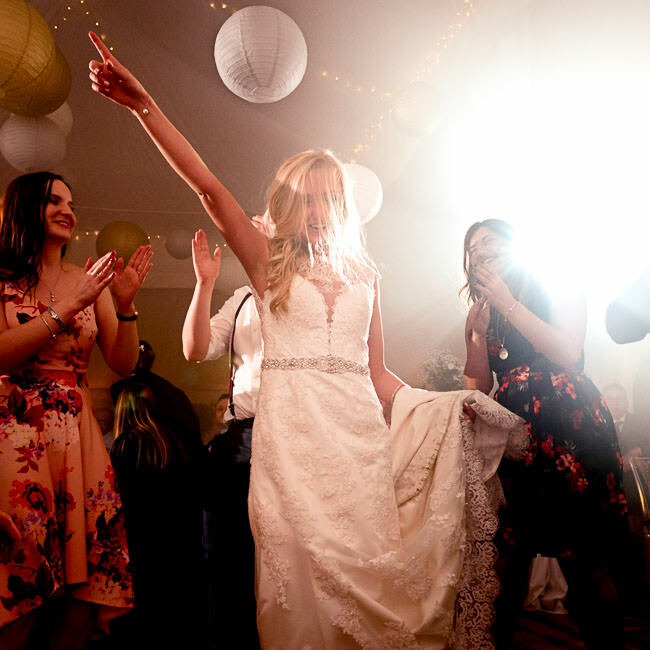 Weddings are a celebration and I want you to enjoy every moment of it, embrace the fun! It’s a big reason why I’m a wedding photographer and why I don’t limit coverage. Honest, real and emotive images of two people in love. 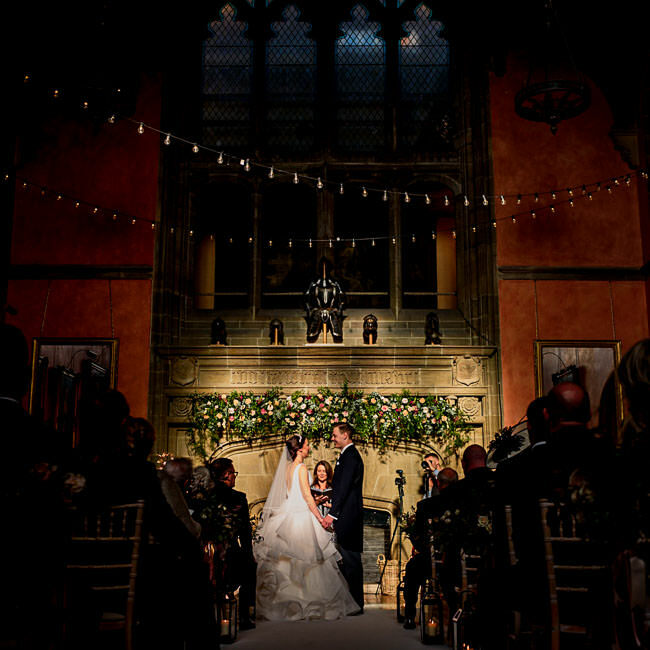 Always seeking that magical moment throughout the wedding day, using light and composition, freezing a moment in time. "A real talent for capturing those natural and special moments with photos that told the story of our wedding day"
I’m a wedding photographer. It’s my full time job, and I love it! 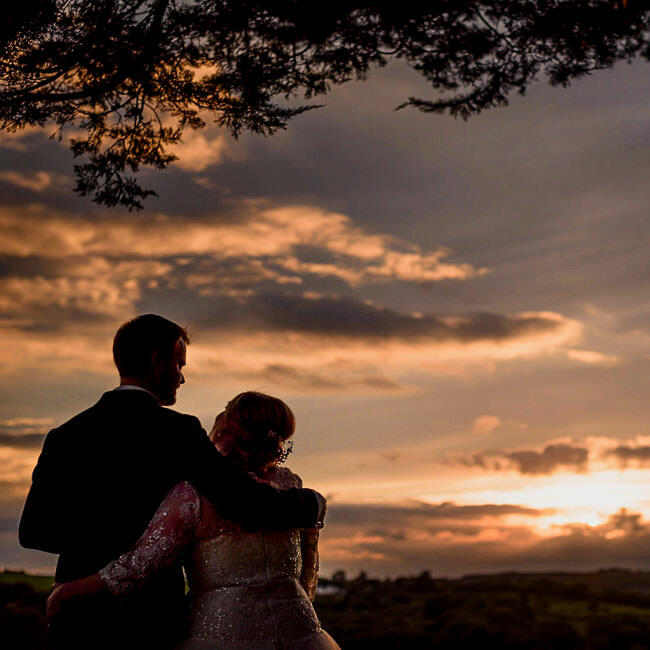 For five years I’ve been photographing weddings in Devon and around the UK. I believe the best wedding images are of real moments. I capture those moments by not interfering, never bossing guests about, but quietly documenting the joy of your wedding day. I don’t over book my year, so every wedding gets the attention it deserves. From your initial enquiry, all the way through to receiving your images, I want you to feel at ease and just enjoy your wedding photos. Being a wedding photographer is a fantastic job, it really is, and I carry that enthusiasm into every wedding. Get in touch, say hello, it’d be great to hear what you have planned. My job is to let you be you! Enjoy your wedding day, chat with friends, have a dance, eat some cake and have trust that I’m capturing it all for you to remember. 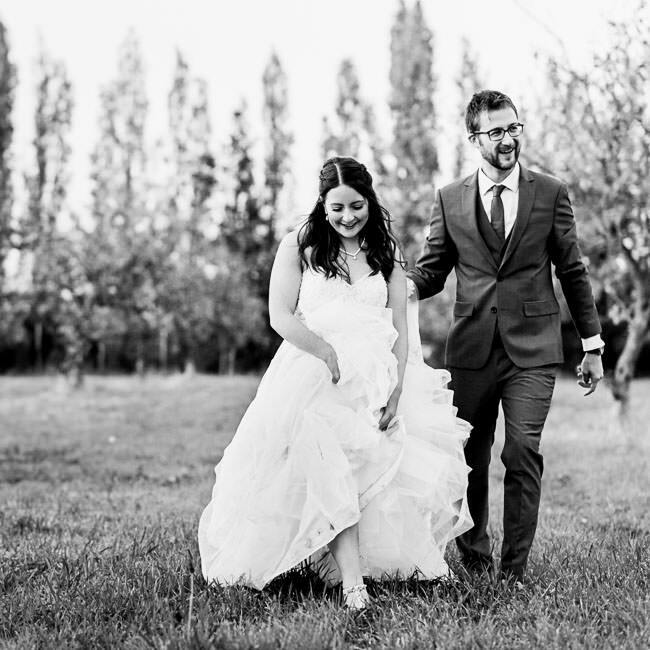 I want you to look back at your wedding photos in twenty years time and relive a moment, a feeling, an emotion, because it was genuine and uninterrupted. I’m lucky to have shot a lot of Devon weddings, and the one constant I find is that the ‘best’ images, or the most important to the couple, are the authentic ones. Wedding photos aren’t a simple check on the ‘to do’ list for me, they’re memories, with a story to tell. I can be there from beginning to end, completely flexible around what you have planned. Sound good? Get in touch.